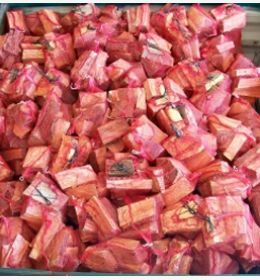 Top quality split logs, with at least 90% hard woods in each batch Usually containing woods such as Oak, Ash & Cherry, although percentages of each type of wood can not be guaranteed as these are delivered as mixed loads. This load is at a competitive rate for the same quantity as other companies who provide bulk bag deliveries. All of our logs are split to fit Uk standard log burners and ovens, and are standardly split to around 10 inches. 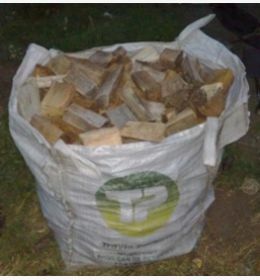 This Bulk Bag Load of split logs can be delivered to customers in the London, Essex and surrounding areas. 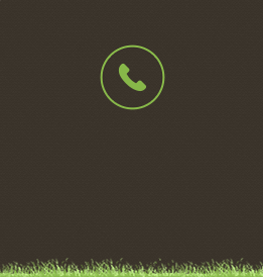 To find out more about this product and our alternative range, please contact us by email or telephone. 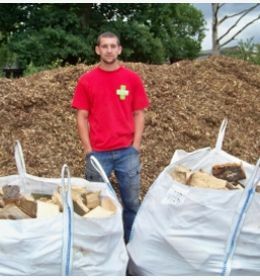 We aim to offer affordable rates to our clients and are even half the price of some of the other firewood providers, this is because we get our wood stock directly from our own work that we complete through our tree surgery department. This is considered a sustainable energy source and can have a positive impact on your carbon footprint. 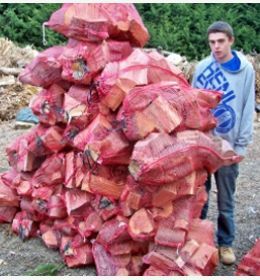 Firewood can be a great alternative fuel source to use all year round. As we source all of our wood inhouse we try to keep a good stock of seasoned wood through out the year and offer the opportunity for a regular delivery to those clients who require it. 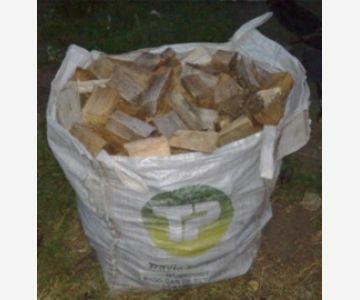 Great value for money delivery on time polite and logs came dry would recommend.